She may not unseat Cersei on the Throne of Swords, but she’s still one of our most beloved teapots. 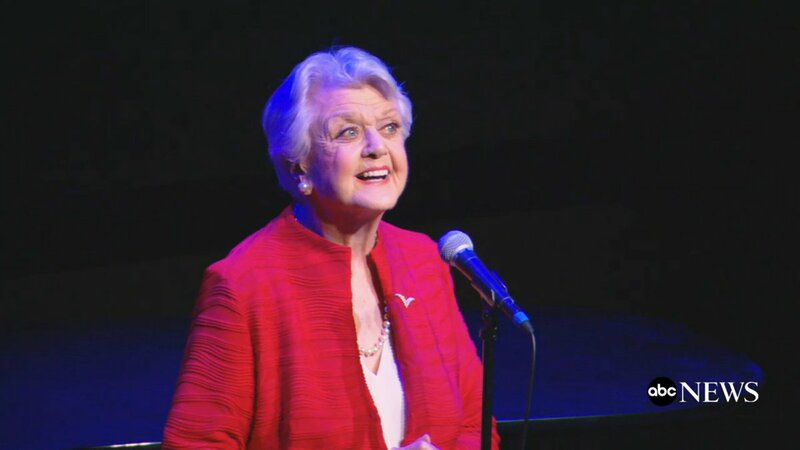 Dame Angela Lansbury surprised guests at the 25th anniversary screening of Beauty and the Beast in New York on September 18 with a performance of the classic title song. Joining her on the piano was fellow certified Disney Legend Alan Menken. Take a look at her touching return to the song below; it’s just the thing to tide us over while we wait for Emma Thompson’s rendition in the live action remake next March (and Lansbury's forthcoming return to Broadway).